Watering the lawn just got a little smarter with Orbit's B-hyve Smart Wi-Fi sprinkler timer. During the summer months, home owners struggle keeping their lawns and flowerbeds healthy. Others worry about the environment, and how much water to use for their grounds or face watering restrictions. Overwatering can kill plants, while lack of water is a sure recipe for a lawn that turns brown and dies. Thanks to new smart home devices, like connected sprinkler controllers and timers, there is a solution for all homeowners to keep their outside looking green and healthy while also saving the environment and money. Connected sprinklers, controllers and timers are here to help manage this dilemma, while saving money — and the environment — at the same time. 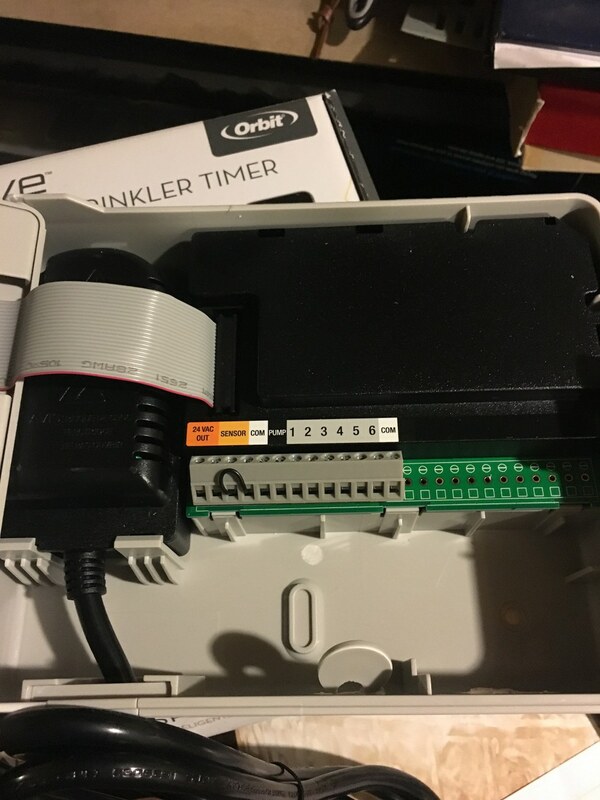 Orbit, a company that specialized in irrigation systems, sent us their connected sprinkler timer, B-hyve. 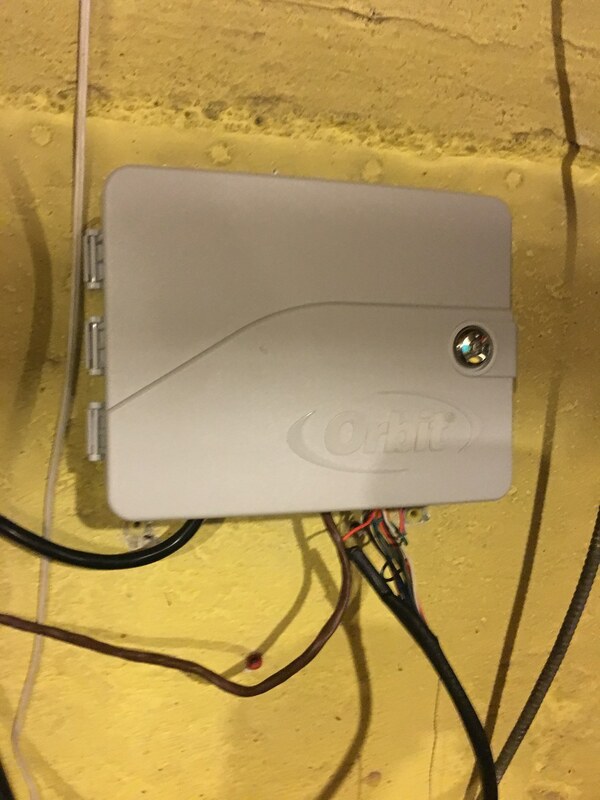 We used the device in the yard of a home with normal Wi-Fi for a few weeks to see if it could help manage watering scheduled during the hot summer weather. 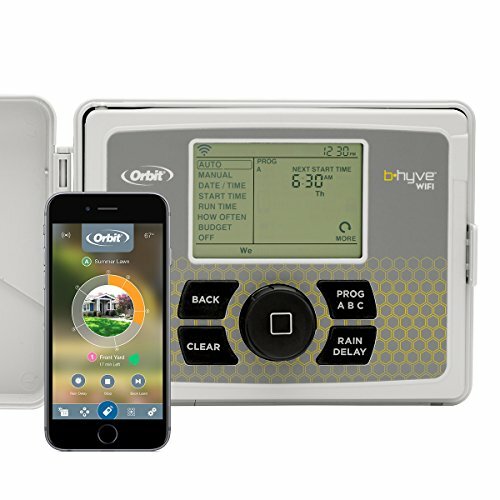 Orbit's B-hyve is a smart Wi-Fi sprinkler controller or timer for watering lawns, shrubs or any other type of vegetation. B-hyve is designed to take ecological needs of a yard into account, and like many other smart sprinkler controllers, can be controlled with a computer, tablet and smartphone running iOS or Android. B-hyve works on a Wi-Fi connection (2.4Ghz), is usable in the United States, Australia and Europe, and can connect to most rain and freeze sensors if a current system has water sensors. A water sensor can also be added and connected to the timer. 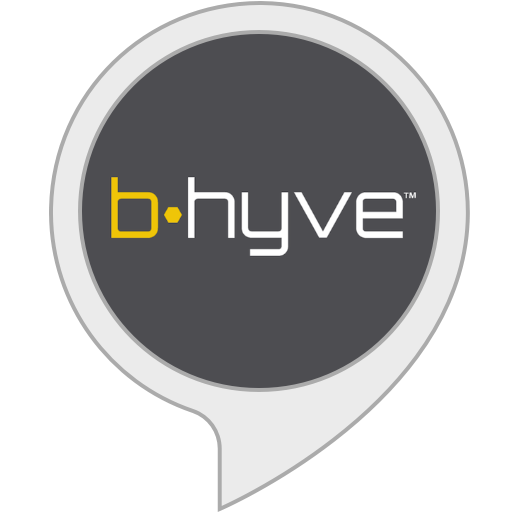 B-hyve works with Amazon Alexa through a skill in the Smart Home section of the Alexa app. Just enable the skill if you own an Amazon Echo or Echo Dot, which lets users control B-hyve via voice. This is the only way to connect and control the time with any other Wi-Fi compatible hub. 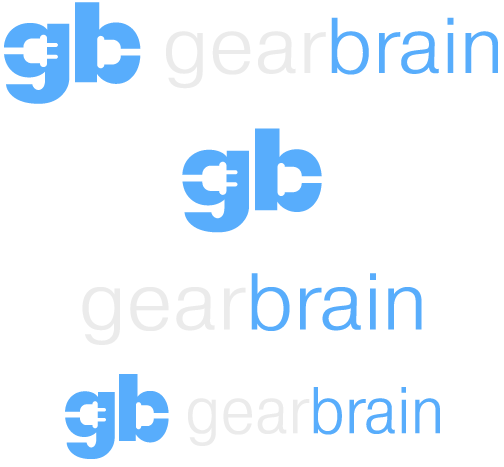 Orbit informed GearBrain they are working on integrations with major smart home systems and plan to make announcements in the fall, which will will share when these integrations are announced. For now, B-hyve can only be controlled by Amazon Alexa and a smartphone remotely. Installing B-hyve is very similar to installing Rachio, another connected Wi-Fi connected sprinkler controller. 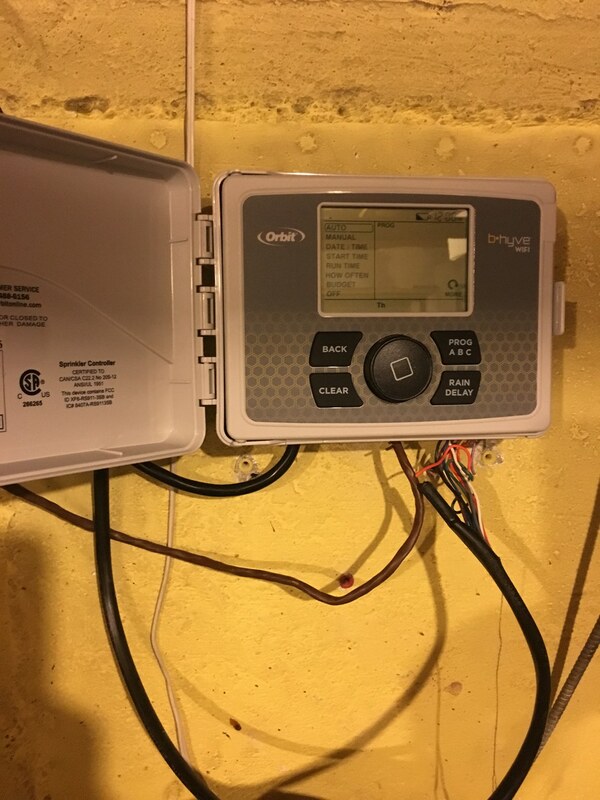 That means this isn't a difficult process — but it's harder to install than other connected sprinkler timers. Our advice? For those comfortable installing a light fixture or just working with wires, this is an easy system. Intimidated with wiring and electricity? This will take some time. 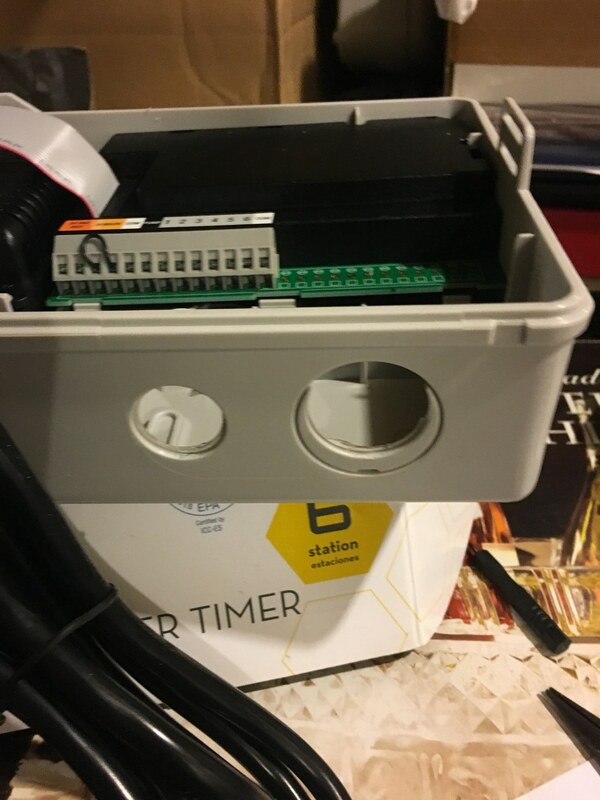 After unplugging the current sprinkler controller, take a picture of the wiring in the sprinkler box before uninstalling the wires. We recommend labeling the wires with the number for the zone it controls. This will make it easier when connecting wires to B-hyve. Once completed, unplug and disconnect the wires from an existing system. Remove the old box and mount the B-hyve timer. Now the system is ready to connect the wires. Here are the steps you will take to install your Orbit Bhyve, a smart sprinkler controller. 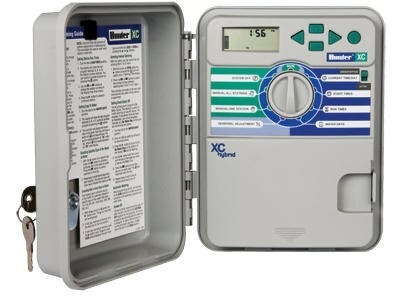 Before removing your old sprinkler controller, unplug or turn off the power. Then take a picture of the wiring and label them. 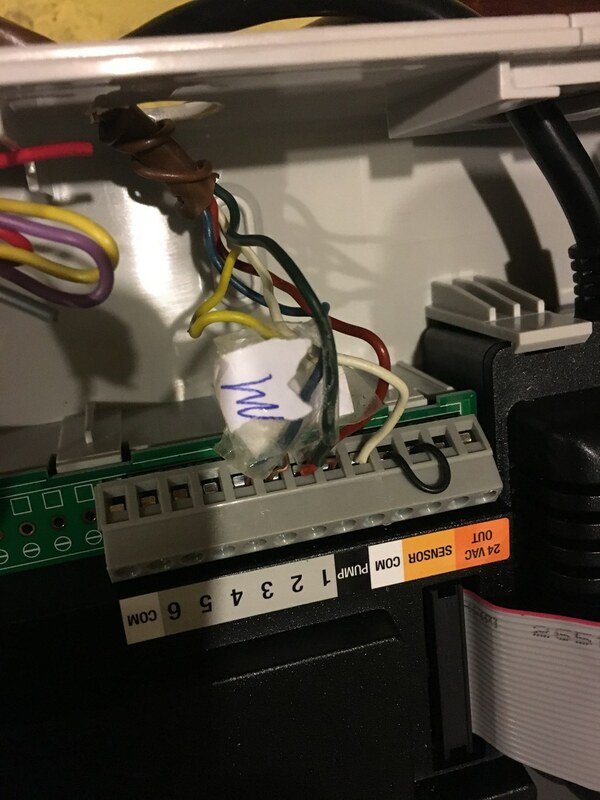 Make sure you label your wires before disconnecting from you old sprinkler controller. Will make it easier to install Orbit Bhyve. Cut out slots for power supply and wiring. At bottom of your Bhyve are slots for your wiring and power supply. Cut out the slot that will allow you to easily insert the wires to your sprinklers. Align the wires with their correct slot. If you have sensors, here is where you will connect them to your Bhyve. In this step, you will need to use the supplied screwdriver. The wires need to be inserted and slots tighten using the screwdriver. Hang Orbit Bhyve Unit on wall. Hang your Bhyve on the wall and plug in the power cord. You are now ready to download the Orbit Bhyve app and begin the setup process for your sprinklers. 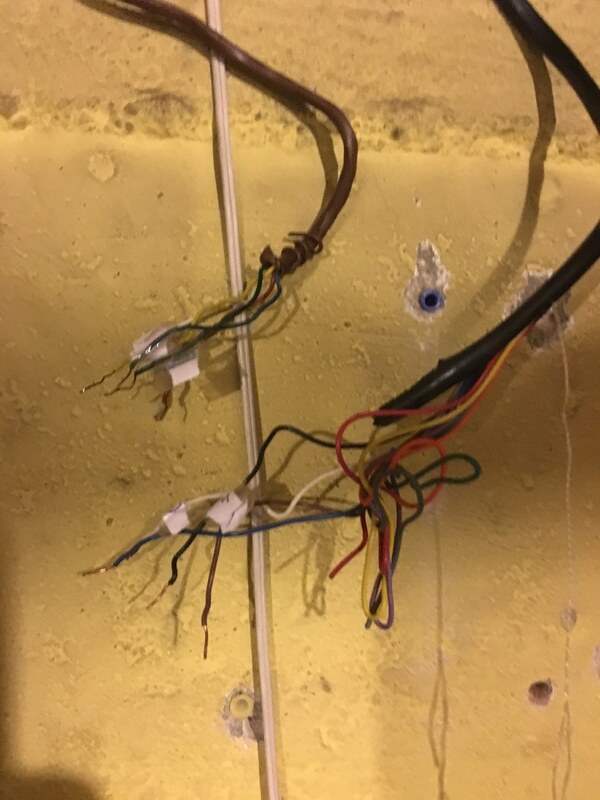 When connecting wires to B-hyve, notice there are corrosion resistant terminals to insert the wires. Orbit's provides a small screwdriver to use when securing the wiring. This was harder than it looks, and we would have preferred to insert the wires into their corresponding slot. This step took serious time to complete. 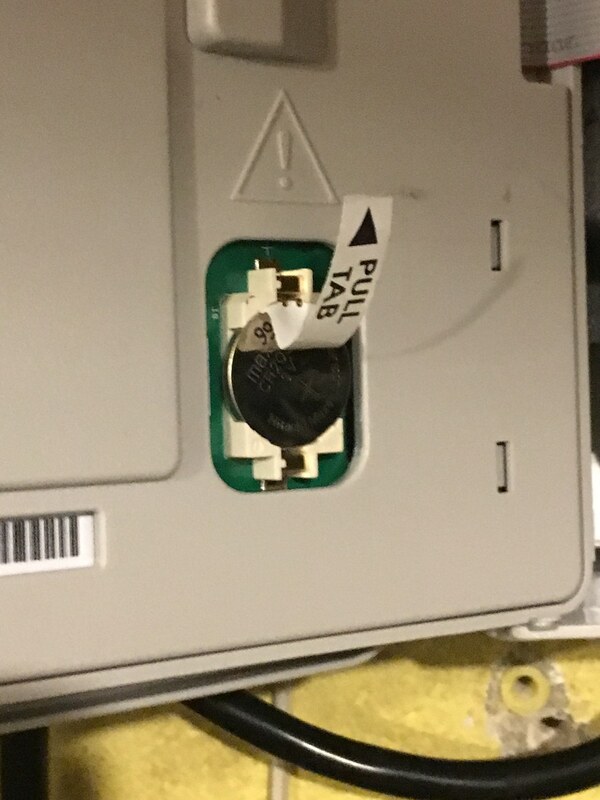 When inserting wiring into the terminals, note that the terminals are clearly marked. We tested B-hyve's six zone system, and there were slots for each zones as well as one for the master pump valve, two slots for common or "C" wire, and slots for sensors. B-hyve's 12 zone setup is similar except for additional slots for the added zones and sensors. Once the wiring is in place, plug in B-hyve's power cord. Next, download the B-hyve app and open an account. The app works with both iOS and Android devices. When signing up for the first time, a standard licensing agreement from Orbit will appear. Questions? The app links to FAQ's in the Help Section, and you can view your account and systems performance online by logging into your account on the Orbit B-hyve site. After downloading the B-hyve app, start setting up each zone through the mobile app: The Timer will not work for this part. Soil type – What type of soil is in this zone? Plant type - What type of landscaping is in this zone? Sprinkler type – Offers three types of nozzles to choose for the zone. Exposure: sun/shade: How much sunlight does this zone get per day? Slope: What is the average grade of this zone? Sprinkler count: How many sprinkler heads does this zone have? Catch cups: This is an add on. It gives the most accurate measurement of the sprinkler systems output. Advanced Details: This section shows the metrics used to water this zone. It's based on data provided and can be edited. We would recommend only trained irrigation professionals edit this section. It's complicated and will be hard to review for a consumer. Not sure what type of soil type of plant type to choose? B-hyve offers help in selecting the right choice. B-hyve has many nice features. The Timer casing has a large LCD screen that allows full control of the system at the box. We like the fact that users can either use the Timer or a mobile app to control the B-hyve system — which some of its competitors don't include. The casing is solid and weatherproof which is nice, especially if the device is installed outside the house. The Timer box does have a lock, which then controls who has access to the Timer. When looking to install the Timer, make sure to find a place with a good Wi-Fi signal as that's absolutely required to control the device remotely with a smartphone or Amazon Alexa. As mentioned, B-hyve Timer is compatible with both water pumps and rain/freeze sensors. While rain sensors are nice to have — and will make B-hyve more effective and efficient in dispersing the water — they are not necessarily needed. We found B-hyve worked effectively without sensors. Orbit Bhyve app provides excellent notifications. B-hyve system tracks water history, provides real-time monitoring, smart and manual scheduling, provides real-time updates and has a forward-looking calendar, which is being updated, says Orbit. You might not see future watering on the app as a result, but Orbit expects the update to be completed in a few weeks, by the end of summer. Orbit's B-hyve uses Smart Weather Sense and is Water Sense certified. The Water Sense program is a voluntary certification program designed to help protect the nation's water supply, with members meeting EPA criteria for conserving water and protecting the environment. The device uses local weather data (which it gets from the address users put into the app) to automatically adjusts the system and watering. B-hyve gets its local weather information from NOAA (National Oceanic and Atmospheric Administration) because the company says it gives them better resolution and coverage. All of this means users must put in their correct address or the smart watering system will not work correctly. Another nice feature we discovered testing B-hyve was how the device disperses the water. With a normal sprinkler system on a timer, each zone gets watered for a pre-determined amount of time, at a specific date and time. B-hyve's system works differently. The device disperses in two timed periods, making sure the water is absorbed before pushing out the rest. Depending on how dry an area of soil is, there are times when it just can't absorb the amount of water fast enough, causing runoff. B-hyve's system is, we think, a smarter solution, and a good way to make sure a lawn and surrounding vegetation get the water it needs while also not wasting water. When programming the Timer for the first time, we got a little confused — we didn't know whether we'd setup the Smart Watering option in B-hyve's system correctly. Smart Watering reads environmental factors to create a customized watering schedule, determining how much water to disperse per zone based on soil type, vegetation, nozzle type and sun exposure. We set up each zone, selected Smart Watering, and went to the programs tab on the app to make sure the smart watering button was in the 'On' position. It was, but we also saw a notification saying we had no programs scheduled. In reviewing the Smart Watering setup, we re-read the manual which stated you don't need to set up programs for Smart Watering. Fine. But the following day we noticed B-hyve didn't go on during the night as we had expected. We checked with Orbit to see if we'd set up the timer correctly. We did. But then we discovered the system didn't go on because of Smart Watering: It had noticed rain was coming to our area and that was the reason it didn't water. We were happy to learn this. Our advice is when setting up B-hyve for the first time — and want it to go on that night — don't activate Smart Watering. 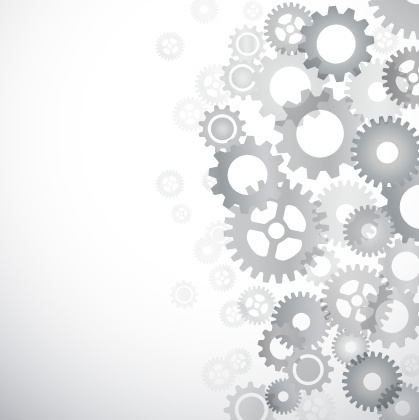 Instead, create a timed program and let the system work. After the first day, then turn on Smart Watering, and it will take over. Orbit's B-hyve retails for $99 for a six-zone systems and $119 for 12 Zones. It's available on Amazon, Home Depot, Lowe's and many hardware/outdoor retailers. Size of Timer Casing: length: 3.75 inches, Width: 9.375 inches, Height: 8.625 inches. Orbit offers support warranty for 2 years. Timer cases are made for indoor and outdoor use. 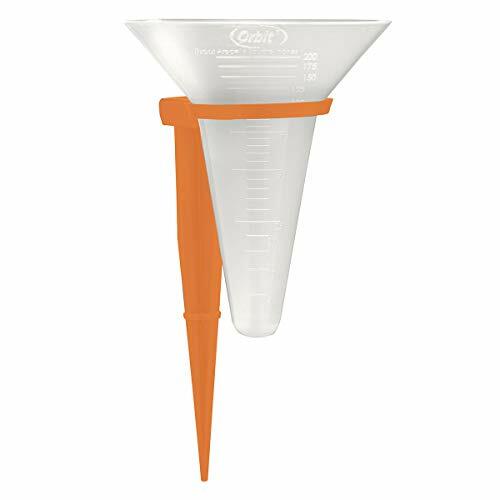 Recommends using Catch Cup to determine exact water usage. B-hyve can service 6 zones or 12 zone systems. Orbit B-hyve is an effective smart Wi-Fi Sprinkler timer or controller, made by a company with expertise in irrigation products and services. When compared to Rachio, we saw a lot of the same features, but B-hyve presents them differently. For instance, setting up the zones is a similar process, but each device had a different way of getting the information it needs to work effectively. B-hyve did have more options, allowing users to select their particular soil type, vegetation, and slope. Rachio, in contrast, had more nozzles to choose. However, there were features missing from B-hyve that Rachio includes. B-hyve doesn't let users know how much water they're saving via the app. The company is adding a two-week scheduler in the app, which will also estimate its schedule for a year, and let users get an idea of how much water they're saving. That feature, however, is still in the works and not available today. Overall, B-hyve is a good smart Wi-Fi sprinkler timer that will get better as the company adds more features to the system. Remember, Orbit is an irrigation company and not a software developer, but overtime we expect its technology will catch up to the other players in this space. For consumers who buy the device today, that means new additions will just require an app update to hopefully keep their yard looking beautiful year-round. Pros: Smart watering, LCD screen on timer, control system via app or box, easy mobile app setup, notifications, Amazon Alexa enabled and Wi-Fi protocol. Cons: Installation and wiring the Timer, not compatible with Wi-Fi hubs, no window nor forward looking watering schedule.